Events have proved to be valuable tools for businesses of any size. They provide perfect opportunities to meet, educate, engage, and bond with your customers. And in this digital age, social media has become an integral part of how people experience any event. Whether you’re hosting a small meet-up or a large conference, social media gives you the ability to share your message beyond the walls of your event, connect your audience, and amplify your reach. For insider tips and industry expert insight into incorporating events and social media into your business strategy, tune into our #SocialSixty online panel. Don’t underestimate the power of putting a face to your business. Meeting and engaging with your customers both in person and on social will help establish trust, which fosters customer loyalty. “A well executed event helps a business to establish a “voice” of both leadership within the community and a personality amongst attendees. By humanizing the business, and giving it a personality and character, it becomes “one of us” to their customers,” says Emma Andrews, National Educator at Vega. For more expert insights and tips, join us as we answer more questions on incorporating events and social media into your business strategy in our upcoming #SocialSixty online panel. 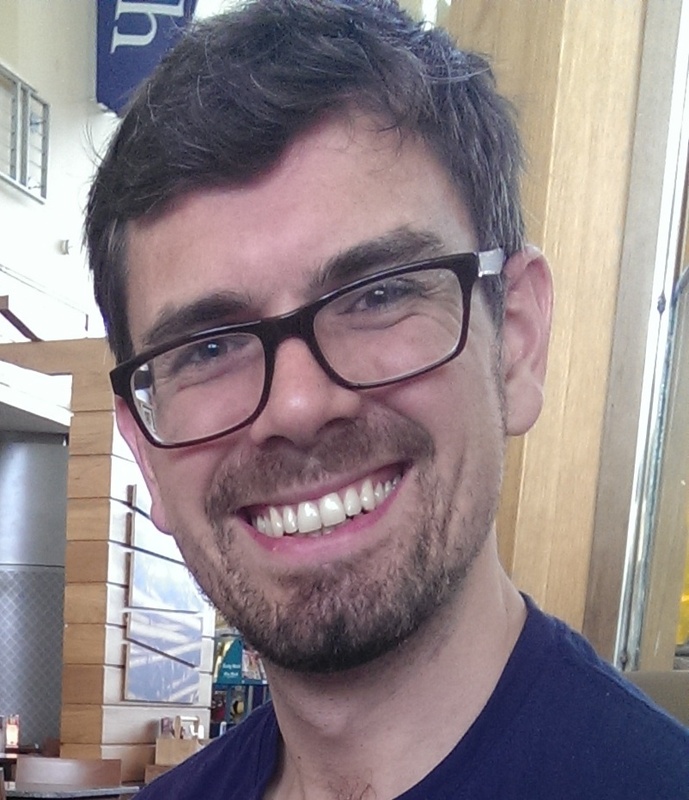 Mark Walker is a blogger, speaker and the UK content marketing and social media manager at Eventbrite. He prides himself on always delivering both business results and genuine value to his audience; and on learning something new every day. 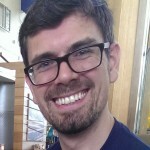 You can get his 14-point checklist for consistently creating brilliant content at his blog WeLiveContent and connect with him @jfdimark. 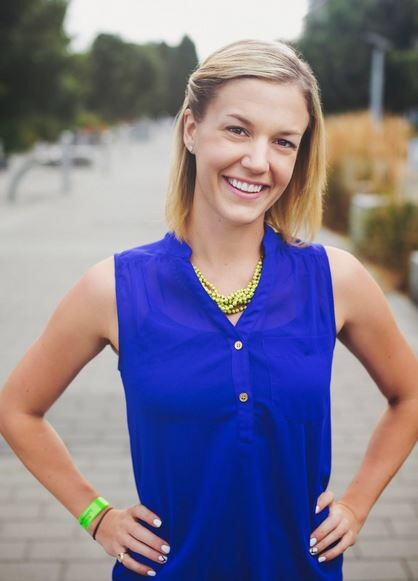 Emma Andrews is a Registered Holistic Nutritionist, National Educator at Vega, and co-host of Eat2Run sports nutrition workshops in Vancouver. Known for her energy, “anything but average” ideas and interactive speaking style, Emma’s developed and facilitated innovative and memorable events within the fitness and natural health industry, for both national chains and local independent customers. She specializes in integrating an experiential approach to education and community outreach. 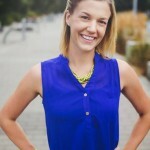 Melissa Loomans joined FreshBooks to host great events and provide extraordinary service on their social handles. You can usually find her armed with a “to-do” list in one hand and getting ready to tweet with her other. When not at work, Melissa is out trying a new craft beer or playing with her dog, Zilla. 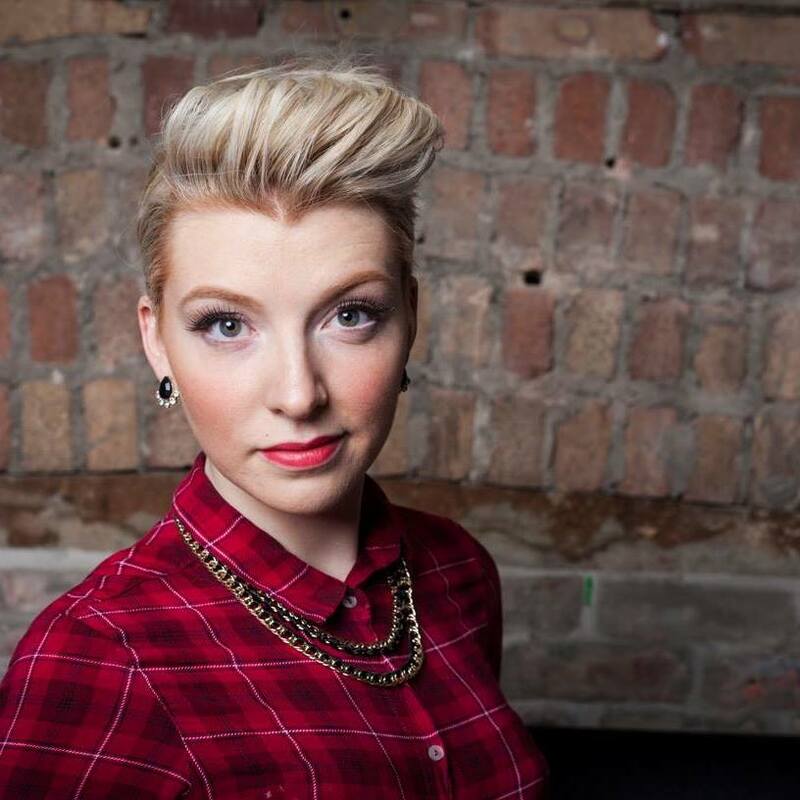 A self-proclaimed social media addict, you can “tw-meet” her at @mel_ramble. Ariana is the Freemium Marketing Coordinator at Hootsuite. She writes useful tips about the Hootsuite dashboard and helps bring customer stories to light.